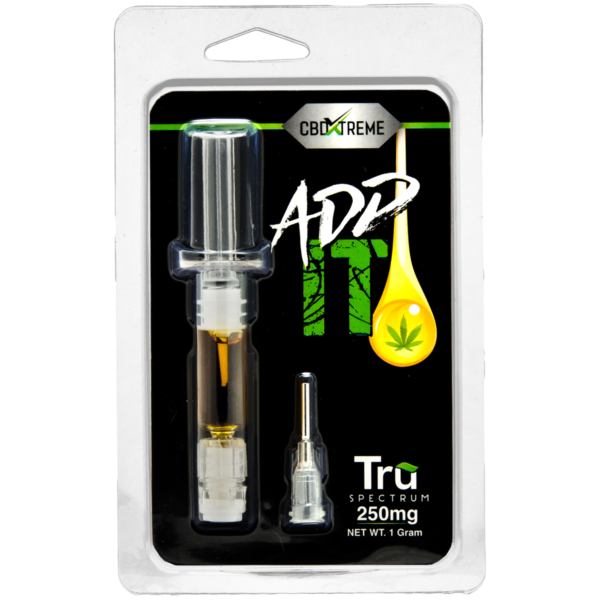 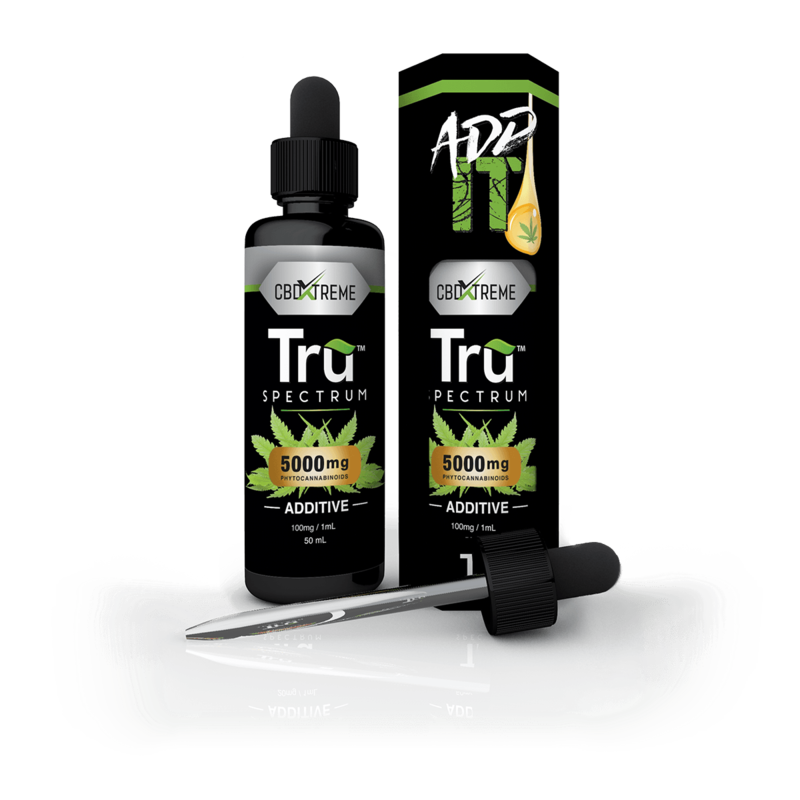 Added to your tank or drip rig as an e-liquid or simply as the straight oil, ADDit TruSpectrum™ brings an entourage effect so you can enjoy the entire range of maximum benefits from this versatile hemp oil and CBD vape juice. 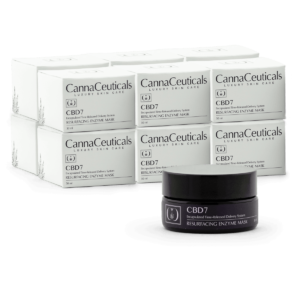 Unlike isolated or synthetic CBD and other cannabinoids, our full-spectrum hemp oil delivers the range of phytocannabinoids present in the original hemp plant, as nature intended. Either way, every drop delivers the benefits of CBD and other essential cannabinoids, such as Cannabidiolic Acid – CBDa, Cannabidivarin – CBDV, Cannabigerol – CBG, Cannabichromene – CBC, Cannabinol – CBN, Tetrahydrocannabivarin – THCV, and terpenes found in our proprietary TruSpectrum Hemp Oil. If you are looking for THC-FREE, NON-GMO, safe, sustainable, and chemical-free CBD vape juices and other products to supplement your nutrition, CBDXtreme™ TruSpectrum™ Hemp Oil supports your wellness goals. 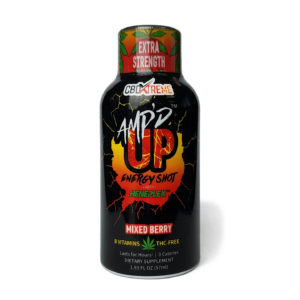 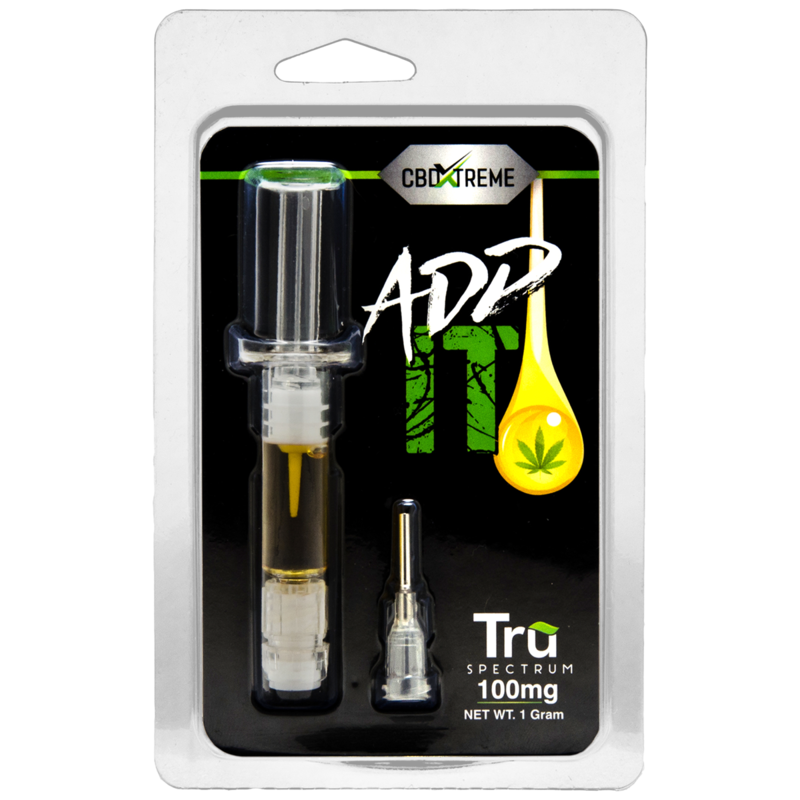 You can also enjoy CBDXtreme™ ADDit TruSpectrum Hemp Oil as a straight oral supplement or add it to your favorite beverage. 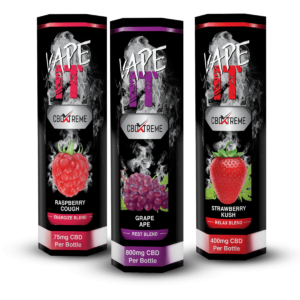 And check out CBDXtreme™ VAPEit options so you can also fire up your CBD vape pen. 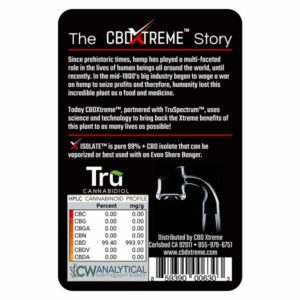 So power up your own life with the support of our CBDXtreme™ line of CBD wellness products! 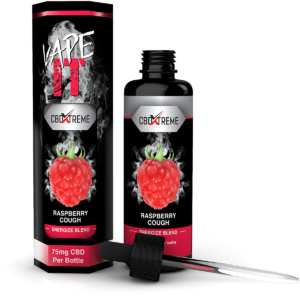 To use as an e-liquid, simply ADDit to your tank with your favorite e-juice and shake to activate. ADDit can also be added directly to your drip rig or tank directly without any other e-juice. 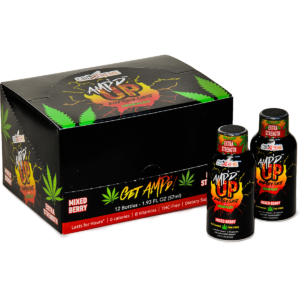 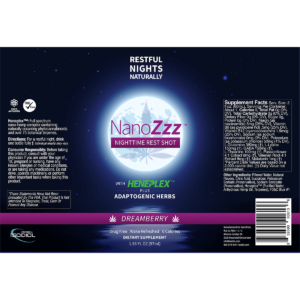 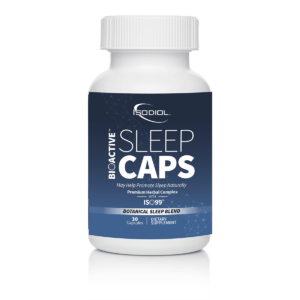 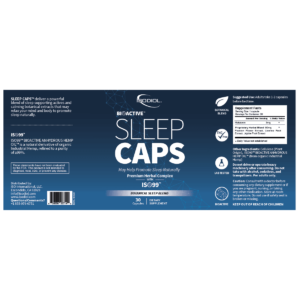 Each serving contains phytocannabinoids, which include CBD and may include CBG, CBGA, CBN, CBNA, CBC, CBCA, THCV, CBDA, and CBLA. 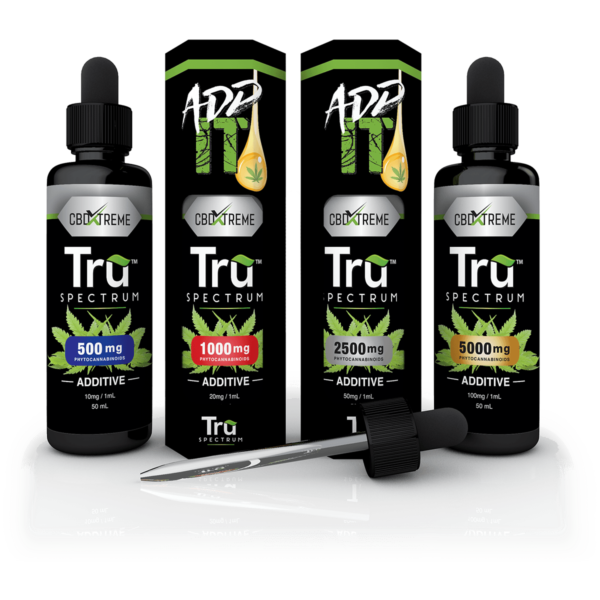 These are all completely natural and beneficial cannabinoids found in hemp. 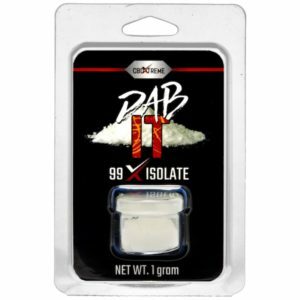 This product contains less than 0.3% THC, making it legal in all states and completely non-psychotropic, meaning it cannot create a “high”. 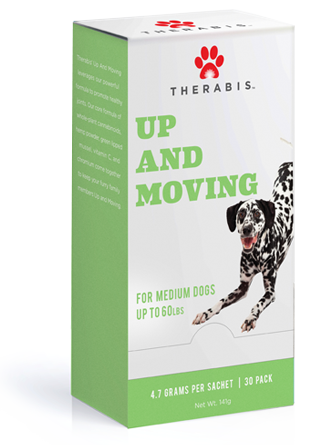 All dogs scratch, but allergies and hotspots can induce uncontrollable scratching, which is a problem. 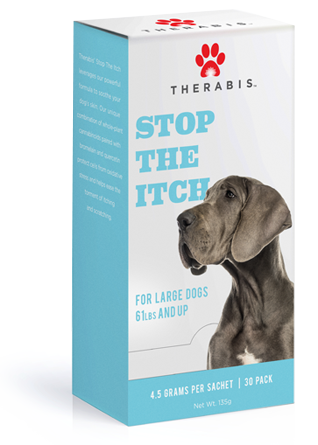 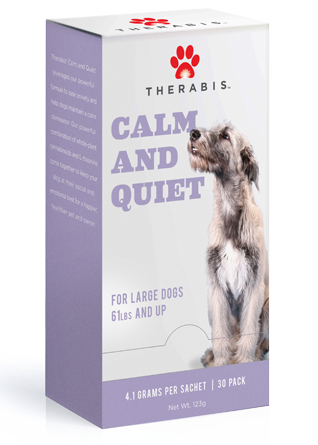 Therabis’ Stop the Itch leverages natural hemp oil at the core of its veterinarian-developed formula to soothe your dog’s itchy skin. 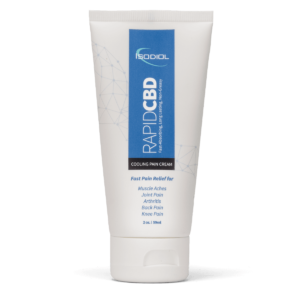 Our unique combination of whole-plant hemp with naturally-occurring cannabinoids and terpenes, paired with bromelain and quercetin, protects cells from oxidative stress and helps ease the torment of itching, scratching and hotspots.